This Saturday, we have a very special treat for you. Our first ever Celebration of Makers market will be held on Saturday 8th April 2017, 10am to 4pm on the Levenshulme train station car park. We LOVE the makers that sell their hand-crafted, lovingly made wares at Levenshulme Market every week, so we’re celebrating their skill with a special market on Saturday 8th April featuring interactive workshops and demos on everything from French knitting and pom pom making to wood carving. Meet the makers, and steal their skills! 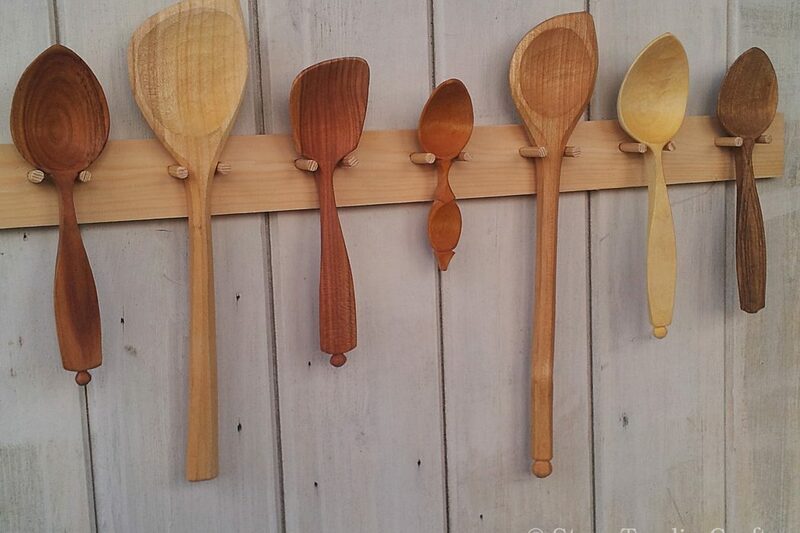 In really exciting news, we’ll have a stall manned by St Mary’s Primary School and famous woodsmith Owen Jones MBE, who’ll be teaching us all about green woodworking skills. Steve Tomlin Crafts will be showing us how to carve beautiful fan birds, while Cheeky Sew and Sew will be running a sewing surgery to teach you how to fix gorgeous garments you’re not quite ready to give up on. KnitSoPlainJane will be making pom poms and knitting adorable Easter bunnies, with other activities soon to be announced! Live music and free face painting! In a change to the advertised entertainment, Paul Gleave now joins us from 2pm as Patchwork Guilt have unfortunately had a technical hitch and can’t make it. Paul will be rocking the crowds with blues and rock covers and originals, so come on down for a boogie! We haven’t forgotten the kids either, as Roshine will be doing FREE face painting from 10am to 11am over by the tunnel. PLUS, loads of fantastic artisans, makers and your usual mix of food, drink and other goodies. Come and join in – you may even pick up a new skill!